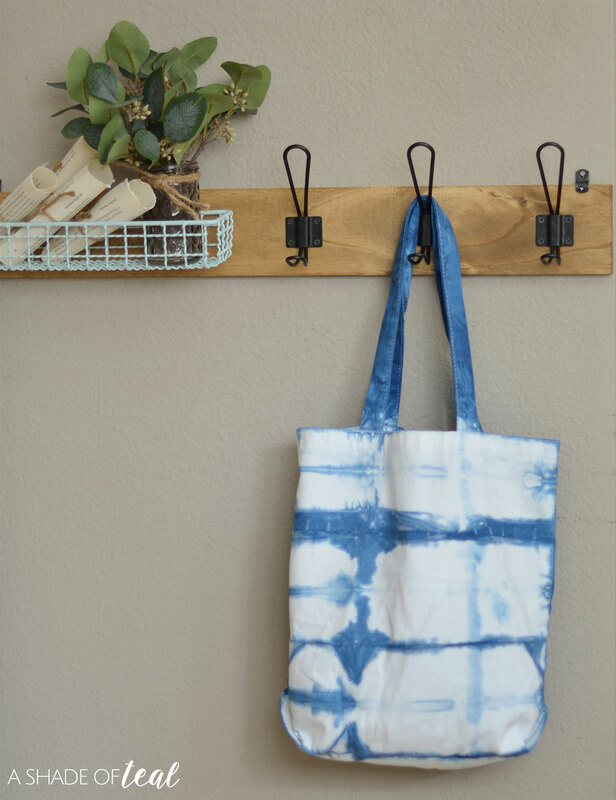 For The Love of Shibori! 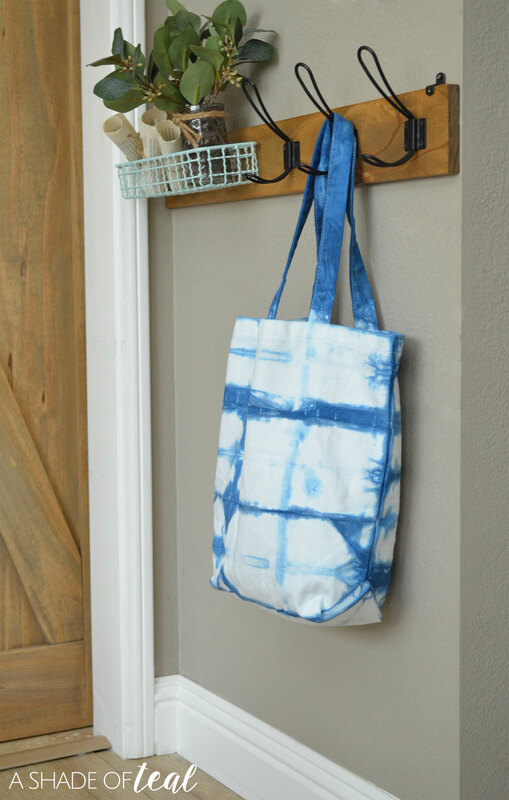 How to Shibori Dye a Bag. 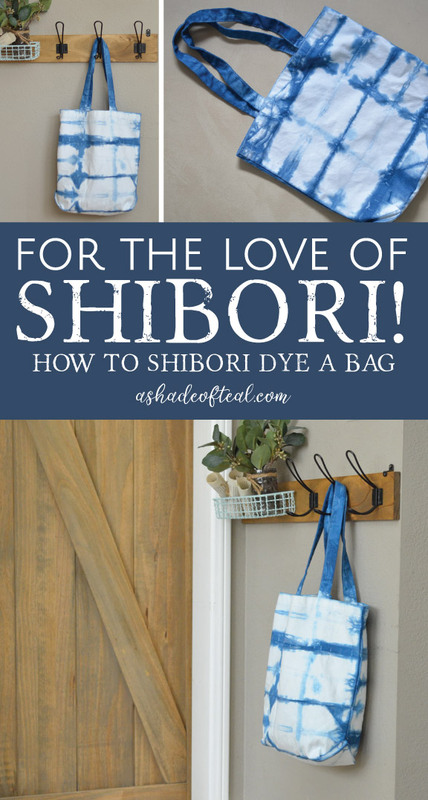 It’s Day 2 of my “For the Love of Shibori” week, and as I mentioned yesterday, this week is all about Shobori! If you missed my inspiration and shopping guide check it out here. 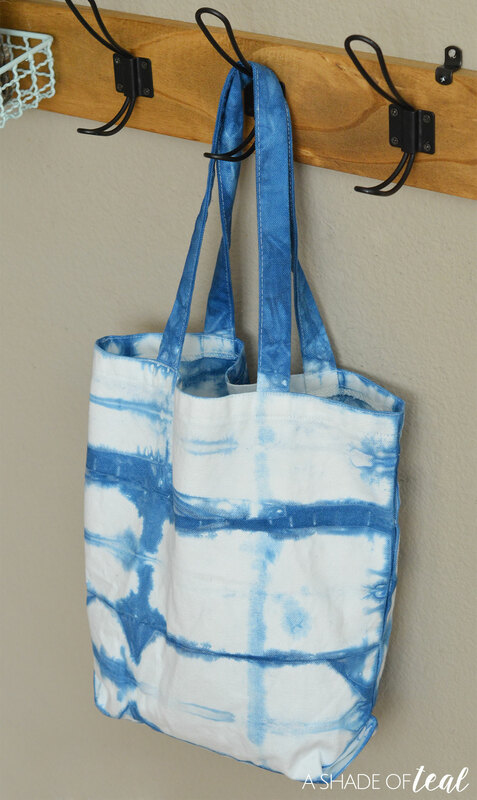 If your not familiar with Shibori you might have compared it to tie-dye, but the art of Shibori is actual using only Indigo dye. 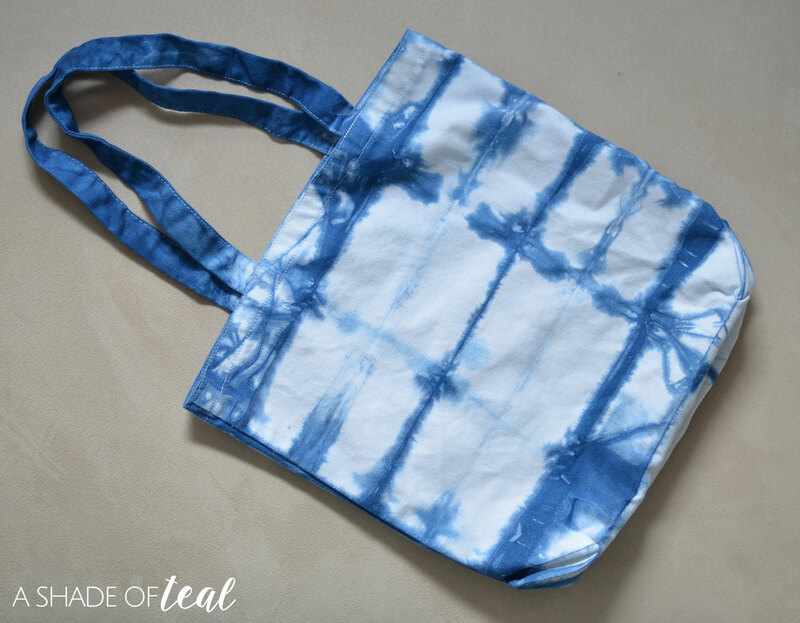 For this bag I also dipped the handles into the dye for a couple minutes to make sure they were all indigo. The bag turned out great, but next time I think I’ll add some brown leather straps to up the interest. 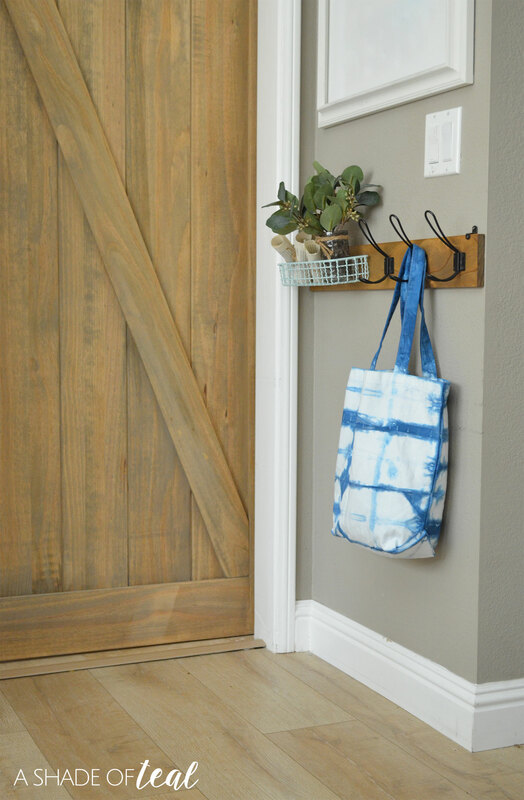 « For The Love of Shibori!